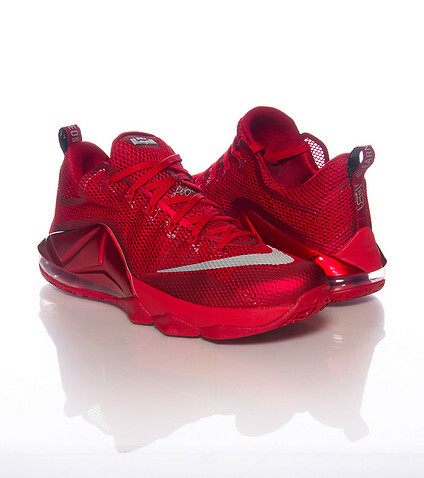 You can purchase the Quickstrike released, Nike LeBron 12 Low ‘All-Red’ for less than retail price now at Jimmy Jazz. The sneaker is the second official colorway to release on the LeBron 12 Low, the first being the ‘LeBronald Palmer’. 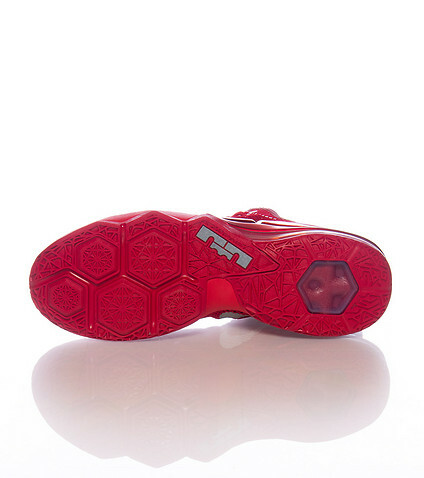 The sneaker features similar tooling to the high-top LeBron 12, albeit with less Hex Zoom units in the forefoot, and a visible Air Max bag replacing the Zoom unit on the heel. Make sure to use the coupon code BUYSAVE at checkout to get:$15 off $100, $25 off $150, and $50 off $200 on just about everything on the site. In this case, the Nike LeBron 12 Low ‘All-Red’ will be around $158 shipped (retail is $175.) The code expires on April 8th. Click HERE to purchase the Nike LeBron 12 Low ‘All-Red’, and check out their new sneakers HERE to check out what else you can get using that coupon.